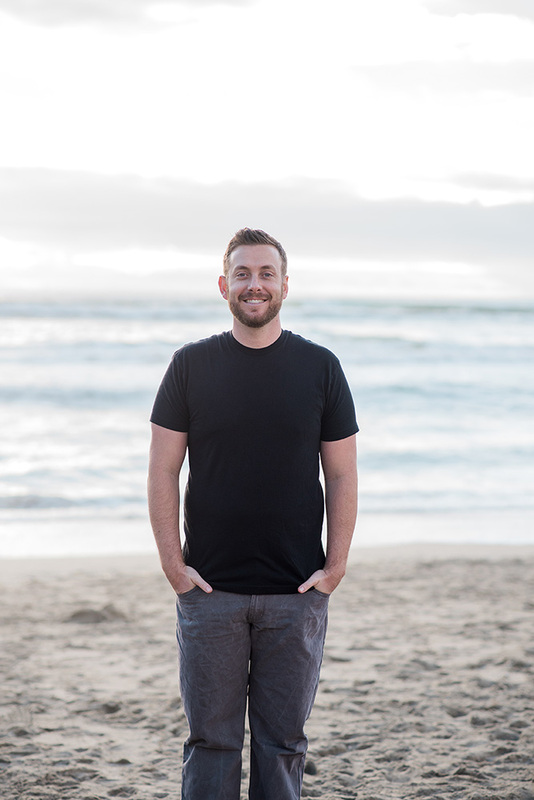 Please allow me to introduce myself, my name is Colin B. Graham and I am a Graphic Designer with ten years of experience designing in Los Angeles. I have been working professionally since 2005 and completed my Bachelors of Fine Arts in Graphic Design in the Spring of 2007. For the past six years my main focus has been product development and packaging design for the Beauty Industry. Currently, I am freelancing for Revlon Professional and Revlon Australia. I give comprehensive direction, constructive criticism, and I am able to break down projects into digestible workflows that meet deadlines. I have a passion for branding, concept development, and illustration. I love life and believe it is important to learn something new every day. 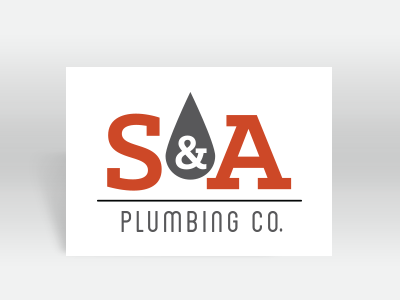 Established in 2014 S&A Plumbing Co. needed a professional, recognizable, and friendly brand. I worked closely with ownership to develop S&A's brand, which was utilized across a variety of projects. This included logo design and utilization, advertising, web design, work-truck graphics, and branded clothing for its employees and clients. Temporary hair color is a crowded industry. BWild!!! is a player in this market that wanted to freshen its dated look and regain relevance in retail. This required a complete overhaul of its branding and marketing strategy. I updated its branding to freshen and revitalize its business and regain strength in the temprorary spray color market. Gray coverage is one of the main reasons temporary hair color exists. BWild!!! has three sister companies; BNatural, BSweet and BBlonde. These companies needed to maintain the same look and feel without alienating itself from its BWild!!! roots. 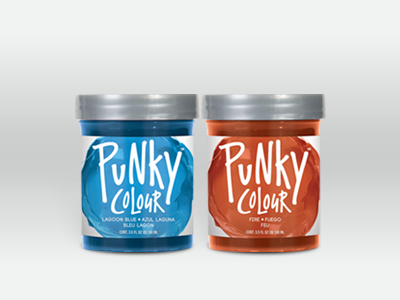 Punky is one of the most recognizable brands in vivid hair color. In 2015 Punky need to revise its branding, which hadn't been touched since the early 90's. Wanting a fresh look that translated both fun and fashion, Punky needed to evolve into something that excited a broad range of consumers. Working with Punky's marketing team I came up with fresh branding that emphasized bold color. 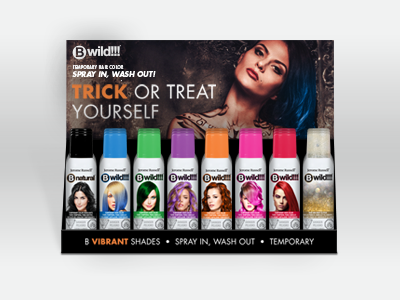 Wild hair colors and a bold image are trending. Punky wanted to ride this wave into the future and came to me with expectations of standing out from the crowd. With years of hair color experience, this brand was modernized and ready to compete head to head with its competitors. 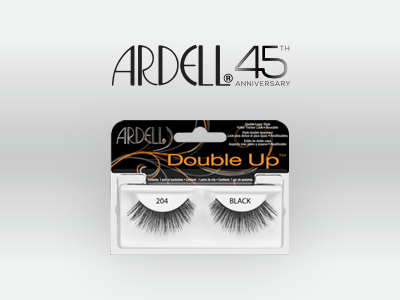 Ardell Lashes has been in business for over 45 years. They want to maintain a classic look while at the same time staying fresh and youthful. Offering hundreds of different lash styles and accessories, Ardell can be found in major retailers globally. From packaging to marketing collateral, I have worked numerous projects for the Ardell brand. Ardell wants to stand in the forefront of the competition so that it's instantly recognizable to its huge consumer base. Utilizing contemporary packaging and fashionable advertising, Ardell reaches its customers by emphasizing beauty first. 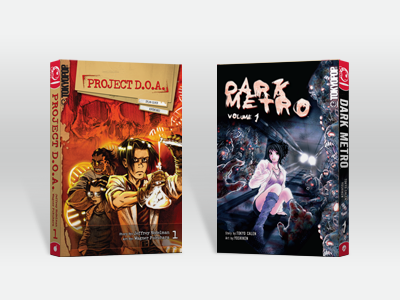 TOKYOPOP has published over 3000 books, distributed anime and Asian films on home video and television, licensed merchandise to consumer goods companies, created graphic novels of major brands and led the way digitally in social media, e-commerce and user-generated content. In my time with TOKYOPOP I have taken numerous japanese manga books and repositioned them for an American consumer. Utilizing key-art and exsisting styles or creating something completely fresh, I was tasked with creating vibrant designs that popped off bookshelves. Online marketing and advertising was also a key component to TOKYOPOP's sales. I also provided animated and interactive Flash banners as well as maintaining a weekly html newsletter distributed to its thousands of avid fans. Fright Night is a halloween brand that can be found in major retail stores throughout North America. Looking to be both fun and fashionable, Fright Night has used me to update its design on a yearly basis and keep consistency amoung their broad range of products and packaging. Halloween products are big business and Fright Night is a major player. Fright Night is always evolving with new products and technologies. China Glaze is a global nail polish brand that uses fun, fashion, and vivid color to sell its products. I have created numerous point of purchase displays and marketing collaterals for this fashionable nail polish company. Using current trends and runway fashion, China Glaze needs packaging that follows quarterly trends in the fashion industry. I've also worked on numerous special promos that coinside with seasonal collections for their loyal customer base who is always demanding the latest and most fashionable colors. Woody's Quality Grooming is a professional men's line that can be found in barbershops all over the world. Positioning itself as the brand for every man, Woody's takes a classic approach to their packaging. Having a manly feel and a fun atmosphere is vital to Woody's because they market to men of all ages. 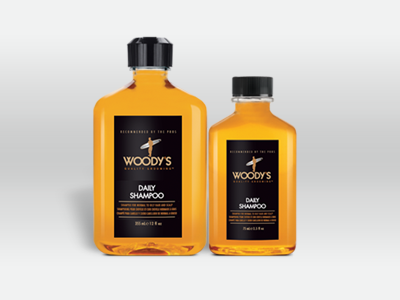 I have worked on numerous packaging and promotional solutions for the Woody's brand that can be found in boutique barber shops around the US. 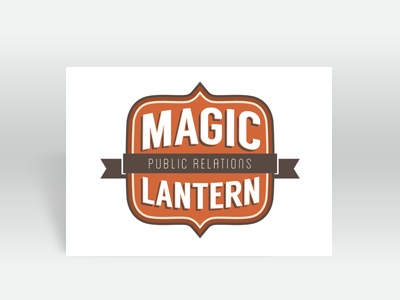 Magic Lantern PR is a Los Angeles based public relations firm that specializes in social media maintenance for the food and beverage industry. I created the branding including; logo, business card, and basic website that caters to their craft eatery clientele. 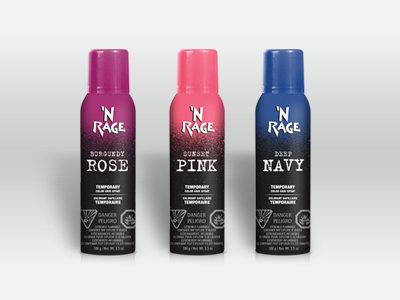 N'Rage is a hair color brand that emphasizes being fun and on trend. The branding needed a overhaul to relay this message to its current user-base. Working with their marketing I refreshed the N'Rage branding, utilizing only its signature logo. A new look was created that focused on vibrant color and a bold attitude. This new look is set to launch Q1 of 2016. Database Works is an industry leading Software Company featuring a full suite of products for audiovisual companies, the motion picture industry, and universities. Working with their software development team, I came up with a simple and effective icon deck and structure. 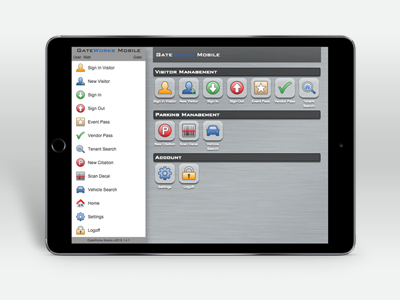 Both modern and recognizable, these software suites are used by large enterprises around the world. Questions about how I can help your brand?